Taking the world by storm over the last couple of years, streaming giant Netflix is now a part of almost every household and an integral part of film and TV fans diet intake. One of the hardest things about Netflix is actually finding the right content to watch, when you can watch it and how long left you have to do so, but no need to fear Flixboss is here. 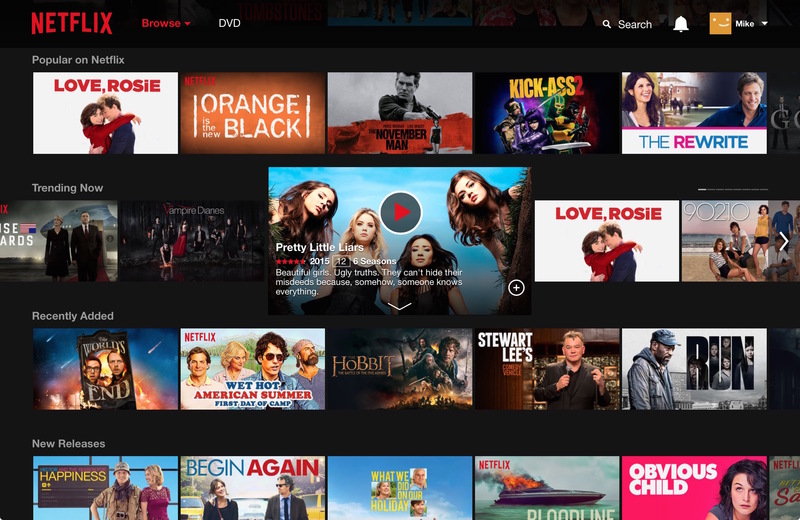 Flixboss acts as “an improved Netflix search engine and catalog that makes it easier to discover the best movies and TV shows that are available to stream on Netflix in Australia”. A hassle free site that removes the often murky and complex nature of scouring through the many thousands of streaming options, Flixboss should be a part of any consumers weekly and monthly planning to ensure they are getting the most out of their subscription service. Another highlight of Flixboss is its ability to rank content by its rating on IMDB, much more reliable than Netflix’s own approval ratings, savvy viewers can now easily check up on the quality film and TV offerings they may have otherwise overlooked. Flixboss is even more important for Australian Netflix fans with our local offerings often substantially different to what is available to overseas Netflix subscribers, with Flixboss offering an up to date and easy to understand collection of what you can most certainly stream at any given time. Free to use and open for business, Flixboss can be visited today for all your Netflix planning needs! Can’t find anything good to watch on Netflix? You are not alone. Let’s face it, the Netflix site and apps don’t make it easy. We’ve often spent 45 minutes or more just browsing the catalog, scrolling up and down aimlessly, before finally being able to decide on a movie or series. We built Flixboss because we were tired of repeating this process over and over. It’s better to spend time watching rather than browsing, right? 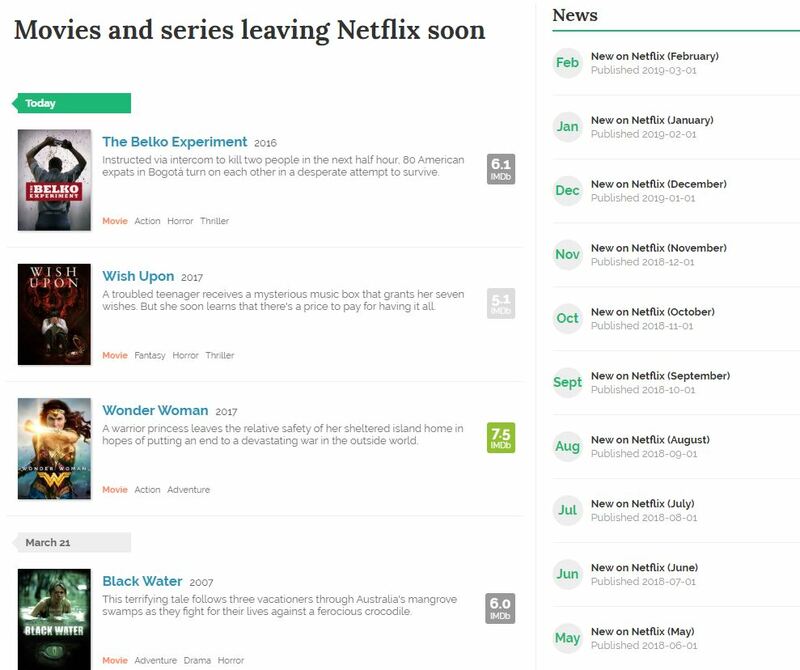 In short: Flixboss is an improved search engine for Netflix that includes trailers, ratings from IMDb, recommendations and actually lists the movies in a logical order. Is this sponsored? If it is, good on you to make money out of this blog. Nah not sponsored mate 🙂 just wanted to share with everyone the new service. I think its really cool! I much prefer IMDB ratings to Netflix’s ranking system. Wish there was a UK version! Hopefully there will be one soon! It’s a really handy little tool.